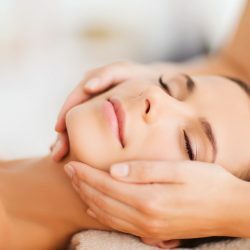 This 1500-hour program includes a solid foundation in the sciences related to Esthetics and the anatomy and physiology of the body with special emphasis on the head and neck. 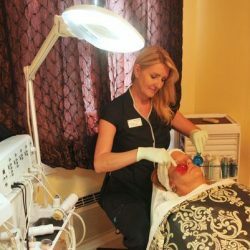 The importance of sanitation and skin analysis are stressed as the foundation for the practicing Esthetician. 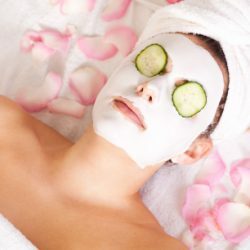 Hands on courses include, Basic Facials, Day and Night Makeup, Hair Growth and Removal, Aroma Therapy, Spa and Body Treatments, and International Spa to name a few. 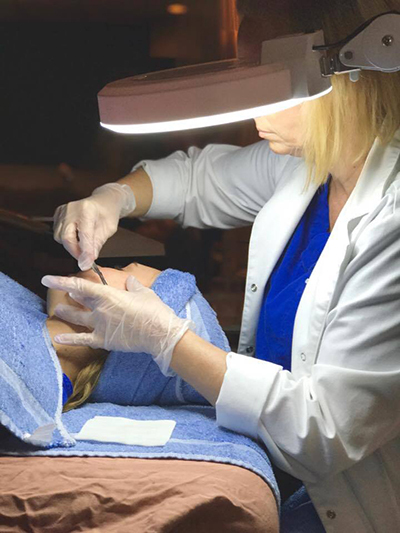 This 1500 hour Esthetics program includes a solid foundation in the sciences related to Esthetics and the anatomy and physiology of the body with special emphasis on the head and neck. 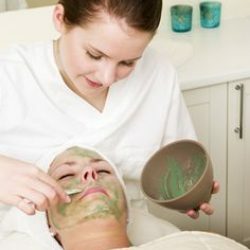 The importance of sanitation and skin analysis is stressed as the foundation for the practicing Esthetician. 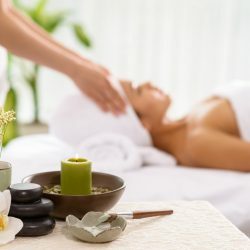 Hands on courses include, but are not limited to, Basic Facials, Day and Night Makeup, Hair Growth and Removal, Aroma Therapy, Spa and Body Treatments, and International Spa to name a few. 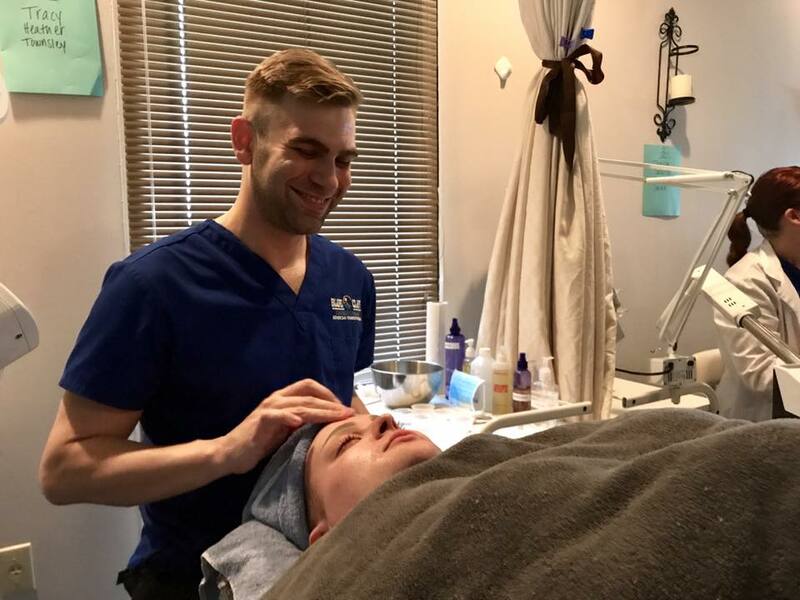 Students begin with the basics for the beginning Esthetician, then moves in to intermediate skin care, advanced therapies, and ends with International Spa treatments and therapies. The student will learn the importance of health and nutrition as it relates to the body and mind. After completing the 1500-hour program you will receive a diploma. This course prepares you to take the State Practical Exam (which is hands on) and the written exam. Both are required for you to obtain a license to practice Esthetics. 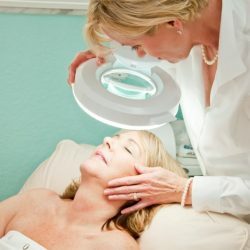 Demonstrate proficiency and confidence in performing basic aesthetic techniques as well as select advanced procedures. Gain a practical knowledge of anatomy, physiology and pathology relating to basic and select advanced esthetic procedures. Gain practical knowledge of the structure and function of the human body system as it relates to basic and select advanced practices. 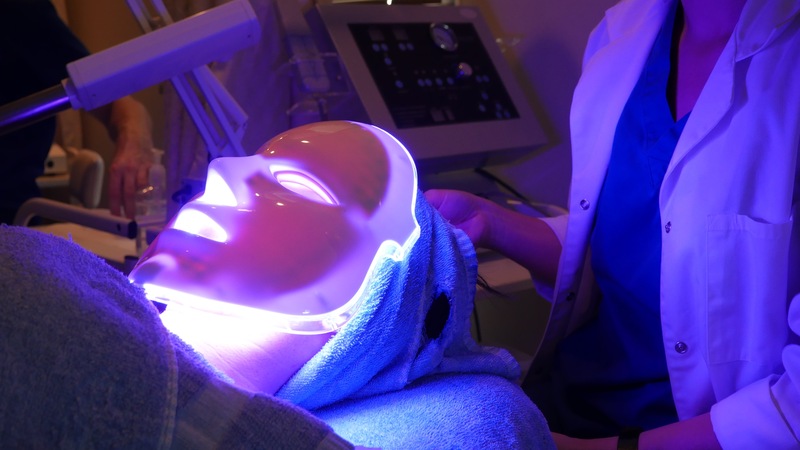 Understand indication and contraindications for basic and advanced esthetic procedures and the use of advanced skin care machines. 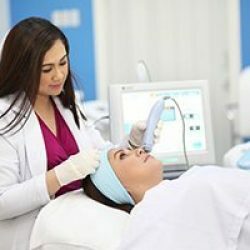 Show proficiency in the use of advanced exfoliating procedures and equipment. Gain an understanding of ethical and professional issues and client screening. Exhibit knowledge and skills in designing an effective treatment plan for the client’s skin condition. Demonstrate knowledge and skill in adjunct techniques and methods. 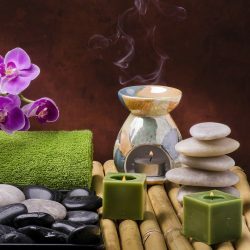 Introduction to Aromatherapy. Gain an understanding of “Alternative” Practices and applications. 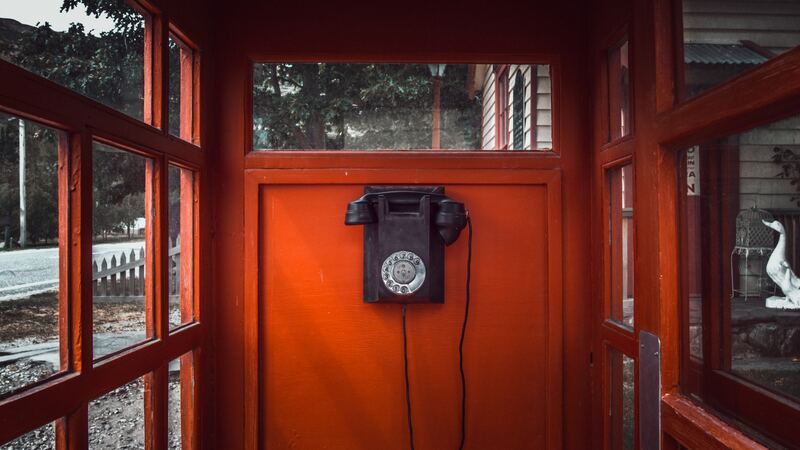 Communicate appropriately with other health professions. This includes client referrals out as well as support of post plastic surgery clients. Manage facets of professional practice from legal/professional issues to marketing strategies. Demonstrate the ability to communicate effectively with clients and prospective employers. 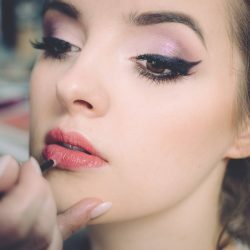 Demonstrate proficiency in basic and select advanced waxing techniques for the face and body. MTTwo from Ben Redman on Vimeo. Request more information about our cosmetology program below or through our phone number. Don’t hesitate to ask us any questions regarding the program, job opportunities, financial aid, or anything else related to the world of cosmetology. Thanks for showing your interest!